A freshman congressman from Florida is leading Democrats on the U.S. House Natural Resources Committee in calling on its chairman to hold a hearing on how the Trump administration handled the federal response to Hurricane Maria which severely impacted Puerto Rico last year. 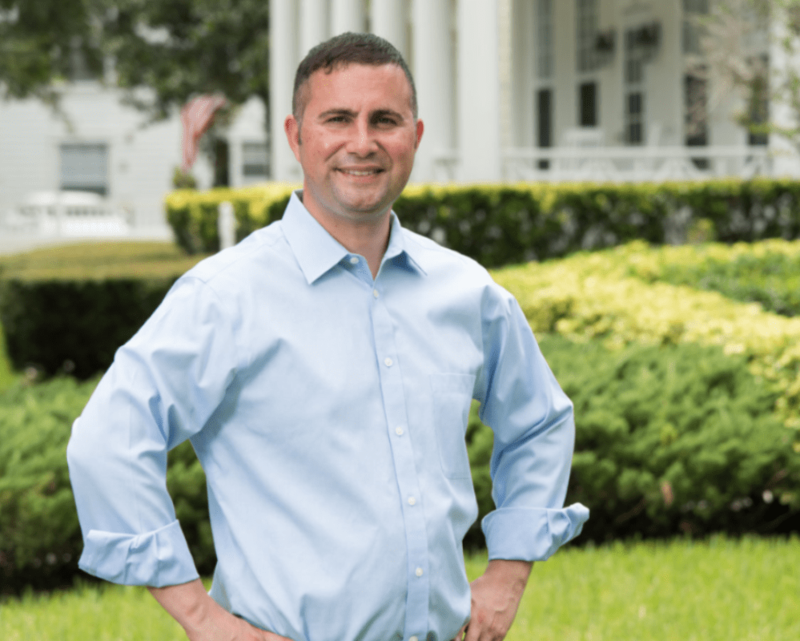 U.S. Rep. Darren Soto, D-Fla., the first member of the Florida congressional delegation with Puerto Rican ancestry, joined other Democrats in calling on U.S. Rep. Rob Bishop, R-Utah, the chairman of the committee, to hold a hearing on the matter. “Hurricane Maria took close to 4,600 American lives, the electrical grid is still not fully repaired, and with hurricane season now upon us, time is of the essence,” Soto insisted on Tuesday. Other Democrats leading the effort included U.S. Rep. Raúl Grijalva of Arizona who is the ranking Democrat on the committee and U.S. Reps. Ruben Gallego of Arizona and Nydia Velázquez of New York. The House Democrats pointed to a study published in the New England Journal of Medicine which estimate there were at least 4.645 deaths due to Hurricane Maria, far below the original estimates which originally indicated there were less than 70. Soto, who served in both chambers of the Legislature, was first elected to Congress in 2016. He faces a major primary challenge in August from former U.S. Rep. Alan Grayson, D-Fla.